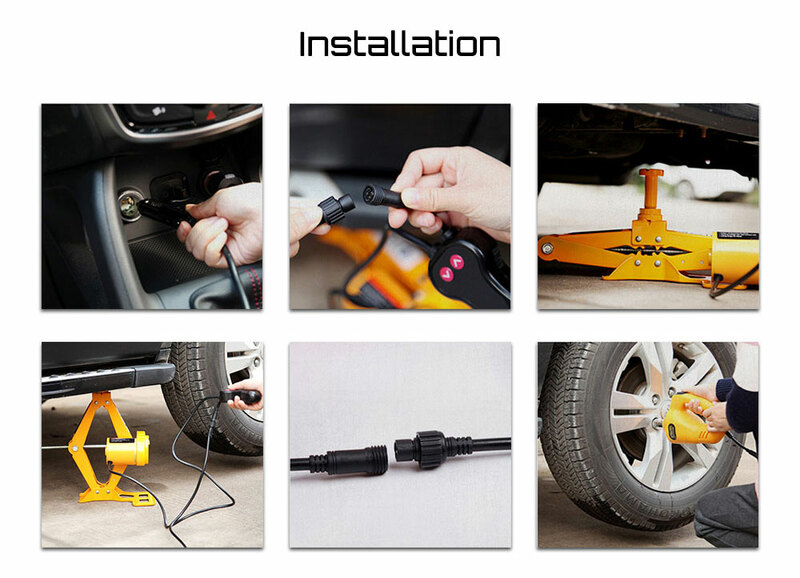 - One key operation, lifting a car within one minute easily. 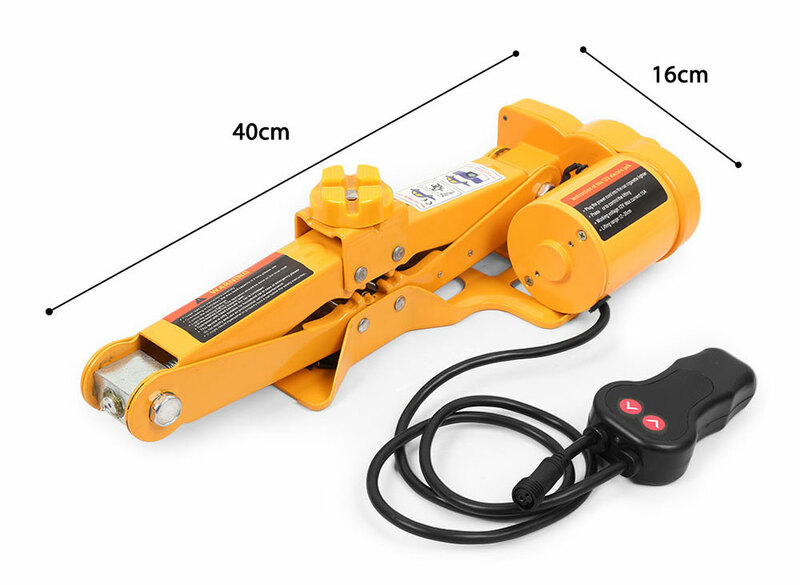 - Max 350mm lift height. 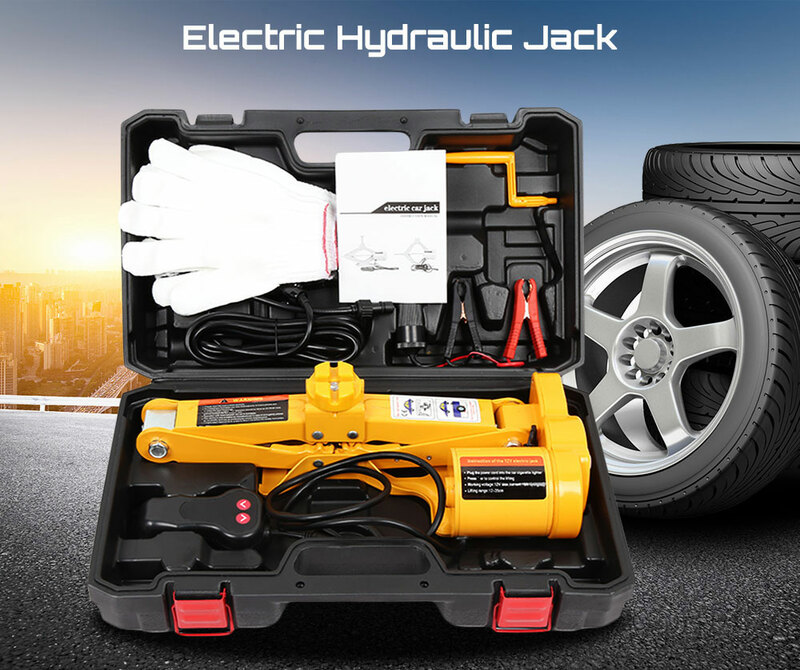 - 12V super motor can work once connected with the car cigarette lighter. 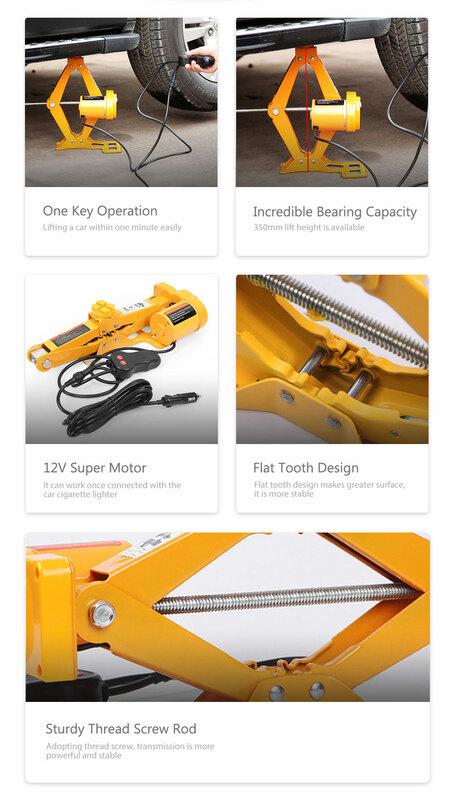 - The max overhead protection device, stop automatically once exceed the limit of lift height. It is easier and safer. - Adopt thread screw, transmission is more powerful and stable. 1. Dear buyer,Please confirm your address carefully once you make the order. We will send the products to the address you left to us . thank you. 2. Item are shipped from china; reach most of the countries within 15-60 business days. 3. Please contact us if you do not receive the products in 45 days, and please give us 3 days for checking the undelivered package and the reason. If it is our problem, we will give you a good solution . 3. Please make sure you read the entire description and agree to the transaction before buying. 1. A full refund will be given if items are returned in their original condition. 2. Merchandise which is damaged or missing components is not refundable. 4. Once receiving items, we will refund you immediately. 1. We rely on our reputation and customer satisfaction to succeed. Therefore, your feedback is extremely important to us. Please leave good feed back to us if you are satisfied with our goods and service. 3. Please give us the opportunity to resolve problem before leaving any negative feedback or opening any dispute . We understand the concerns and frustration you may have, and will do our best to solve the issues. 2. 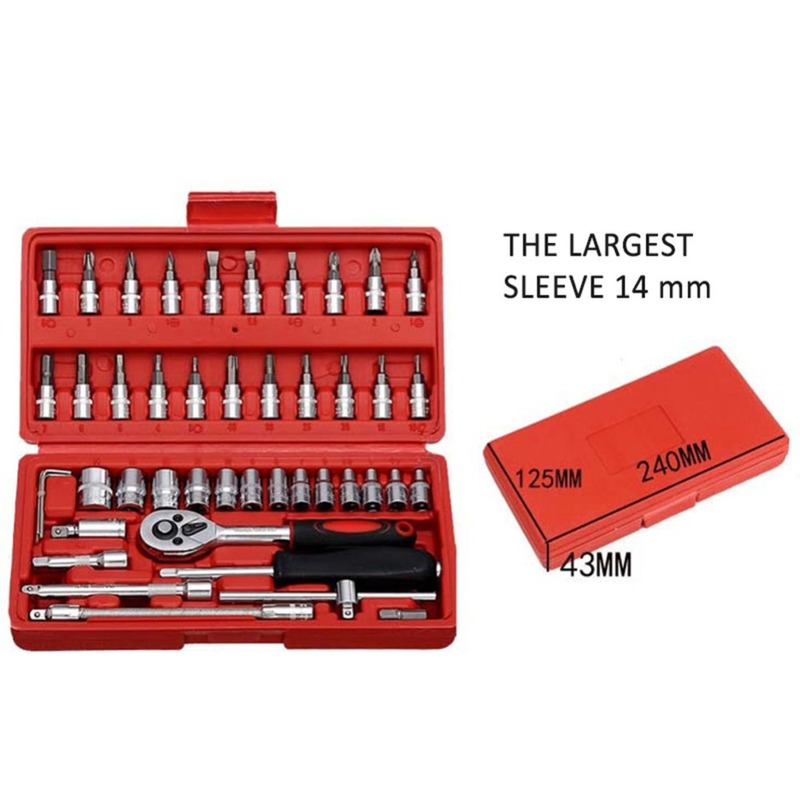 All email will be answered within 24 hours, if you do not receive our reply, please kindly re-send your message and we will reply to you as soon as possible.we care about our customer ,pls feel free to contact us,thank you!